British data mining startup Score Assured has developed a system that claims to accurately determine a person’s financial and personal worthiness based on their social media reputation and history. 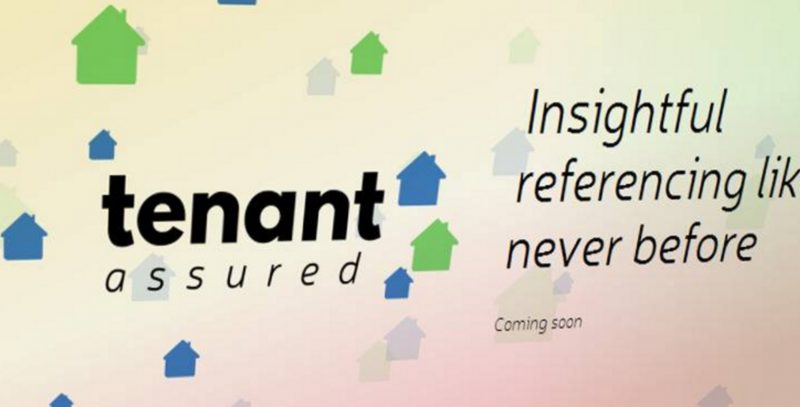 The company has plans to market their system to employers and dating services but, for now, called it Tenant Assured, and is focusing on landlords as customers. A landlord who’s signed-up with Tenant Assured sends all of their rental applicants to a special link on the Tenant Assured website. They are then asked to provide full access to up to four of their social media profiles—on Facebook, Instagram, LinkedIn and Twitter. These are then thoroughly crawled, scraped, and analyzed by Score Assured. The scrutiny includes conversation threads, private messages, and contact lists. A report is produced and delivered to the landlord. Landlords makes a decision on whether they want to rent to an individual based on the information provided. …It’s not just the amount or detail of data that’s problematic, either. Tenant Assured reports include information such as whether you’ve mentioned a pregnancy and how old you are, which are both protected statuses under U.S. housing discrimination law. My personal tenant report includes a list of my closest friends and interests, a percentage breakdown of my personality traits, a list of every time I’ve tweeted the words “loan” and “pregnant,” and the algorithm’s confidence that I’ll pay my rent consistently. Here’s the thing though…we’re firmly of the opinion that being considered as a candidate for a tenancy based on your social media activity is not good business. This is unnecessarily invasive and most importantly feels weird (at least to us). While it’s true that the tenant is voluntarily providing this information, there is no way for them to view their ratings or dispute something they consider to be incorrect. Credit reports and background checks are regulated under federal law in the U.S. and in Canada and have consumer protections built into them. An algorithm that determines whether you’re worthy of an apartment based on your social media activity is not regulated at all. I mean…who doesn’t have a ridiculous tongue and cheek tweet or Facebook status meant in jest or sarcasm? Can algorithm’s detect sarcasm? We live in the age of autocorrect. It would be an understatement to say that this product will more than likely not produce a useful snapshot of a person’s payment reliability and character. We also question whether this is the right way to have a tenancy started off, even if a tenant voluntarily provides this information. What do you think? Landlords? Do you have any comments? We’d love to hear them!